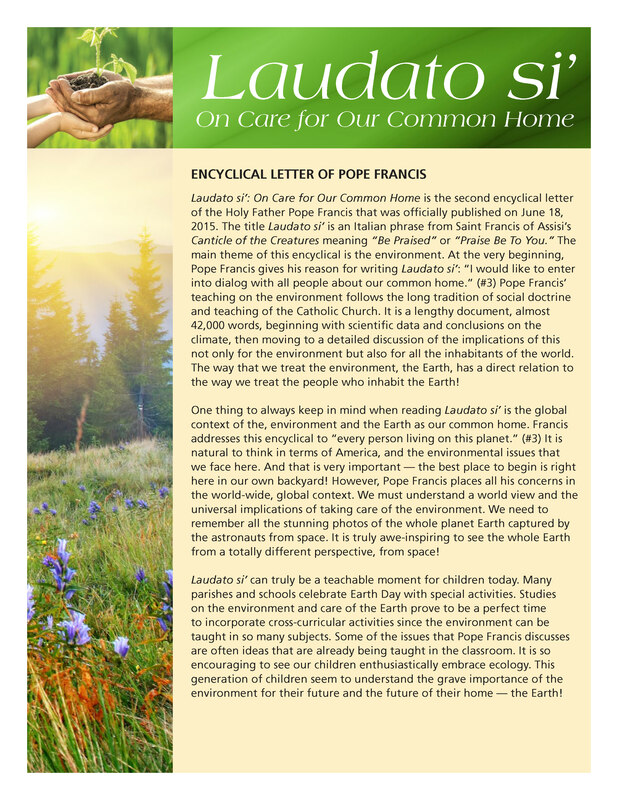 “Our relationship with the environment can never be isolated from our relationship with others and with God” (Pope Francis). 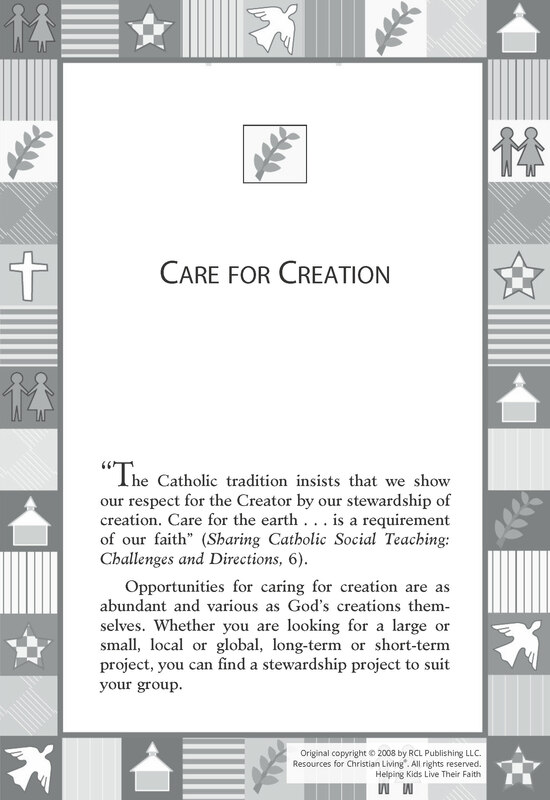 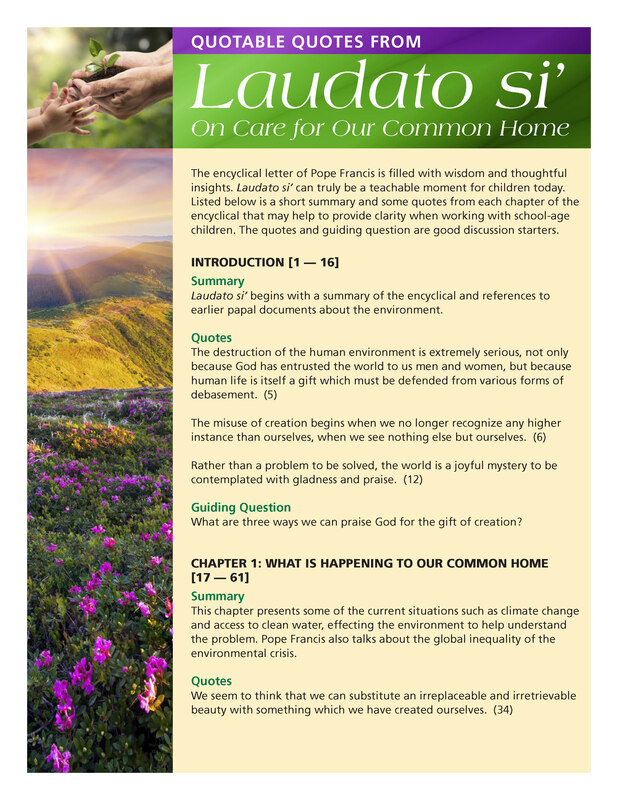 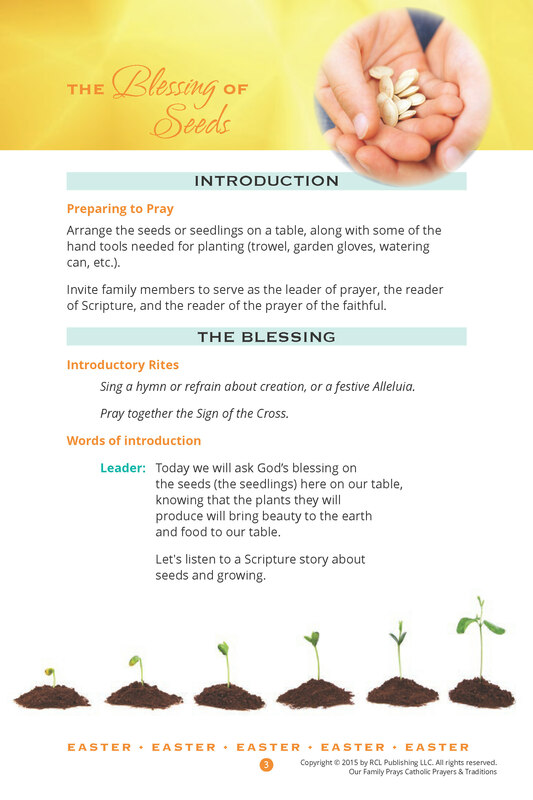 Join us in celebrating World Day of Prayer for Creation on Thursday, September 1. 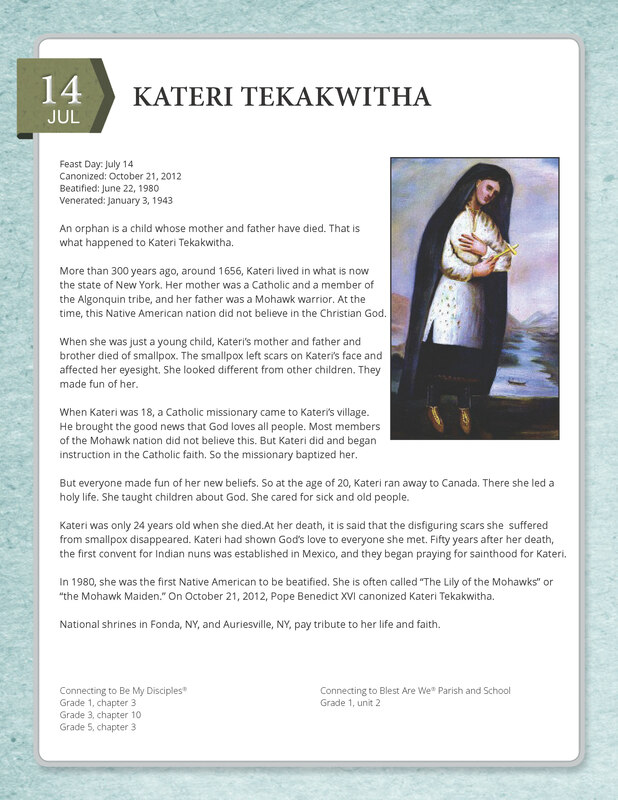 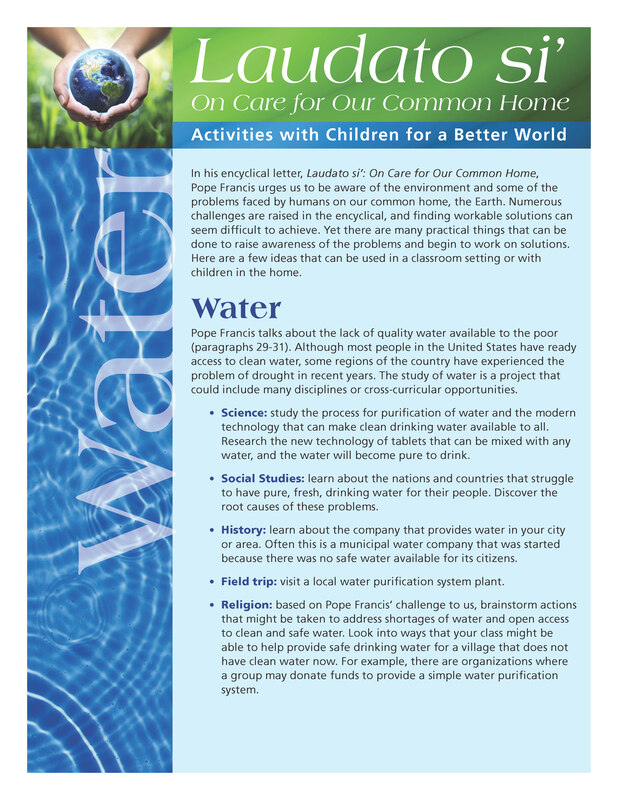 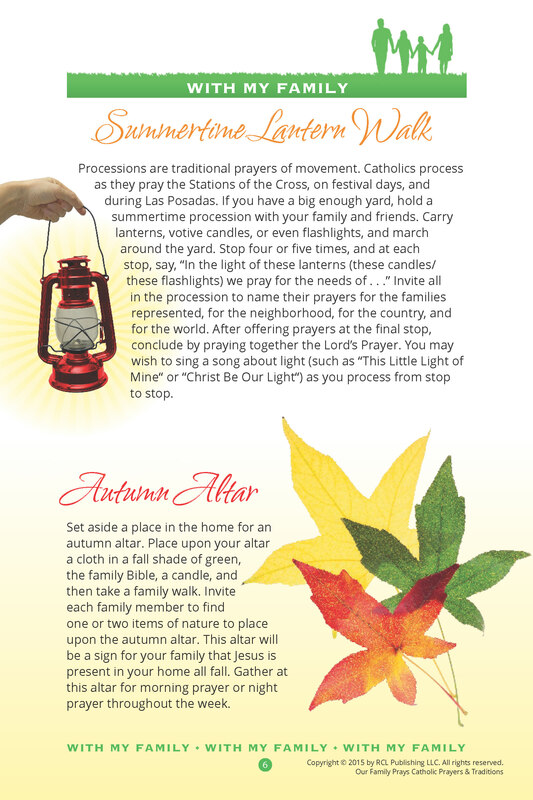 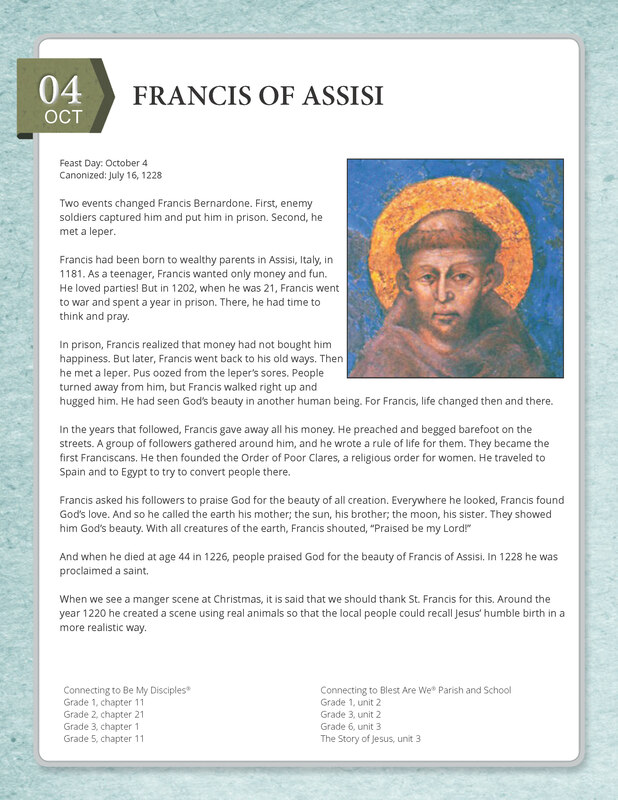 Below you will find activities, blessings, and other resources to involve and inspire your family, school, or parish.